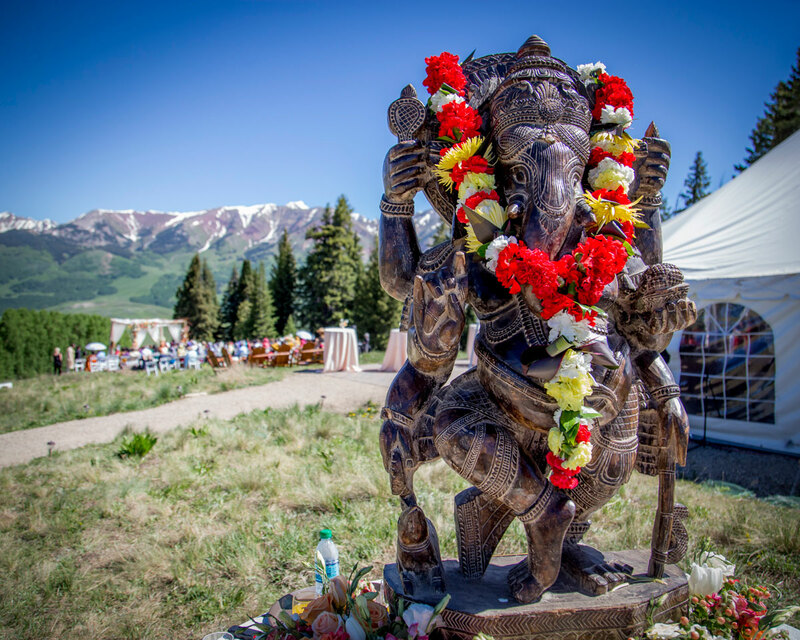 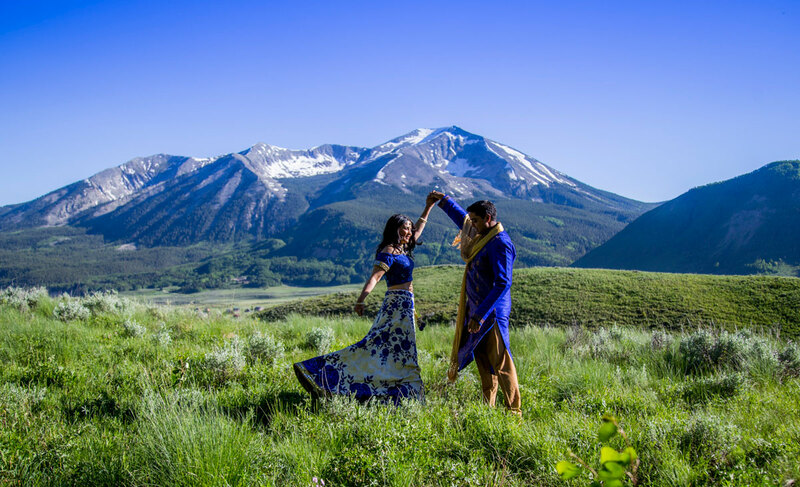 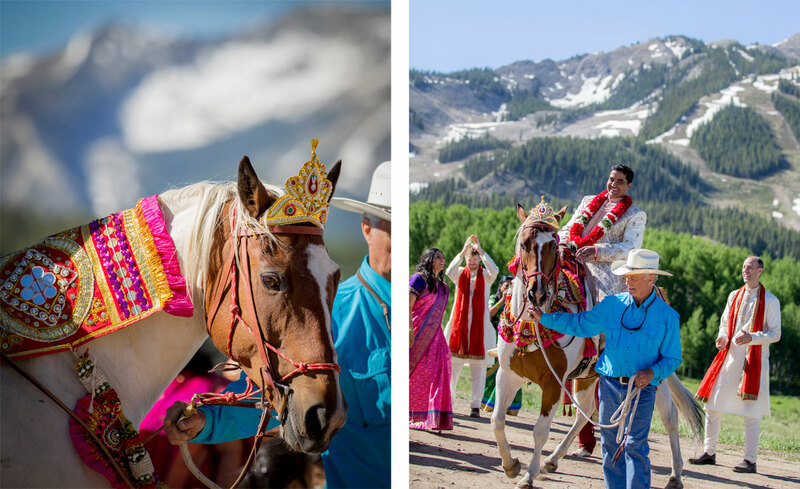 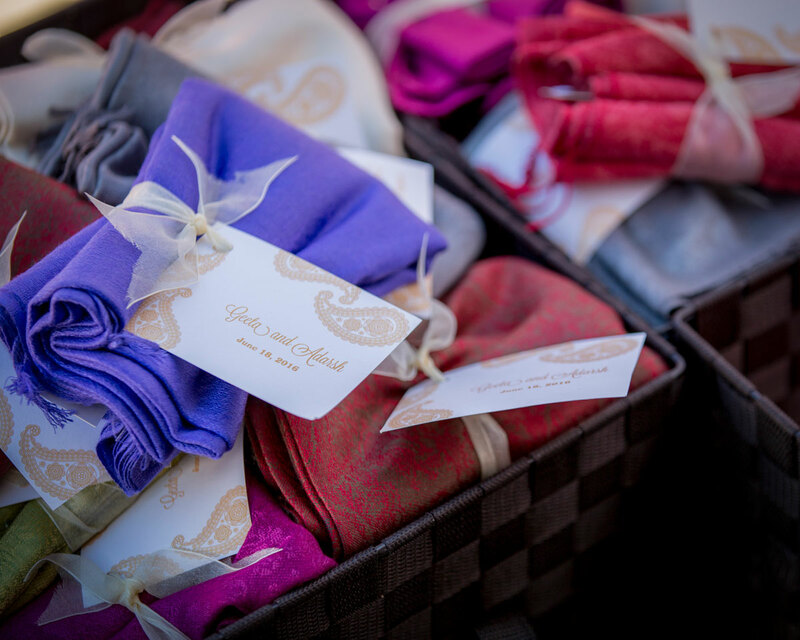 Crested Butte was the destination location for Chicago residents Geeta and Adarsh. 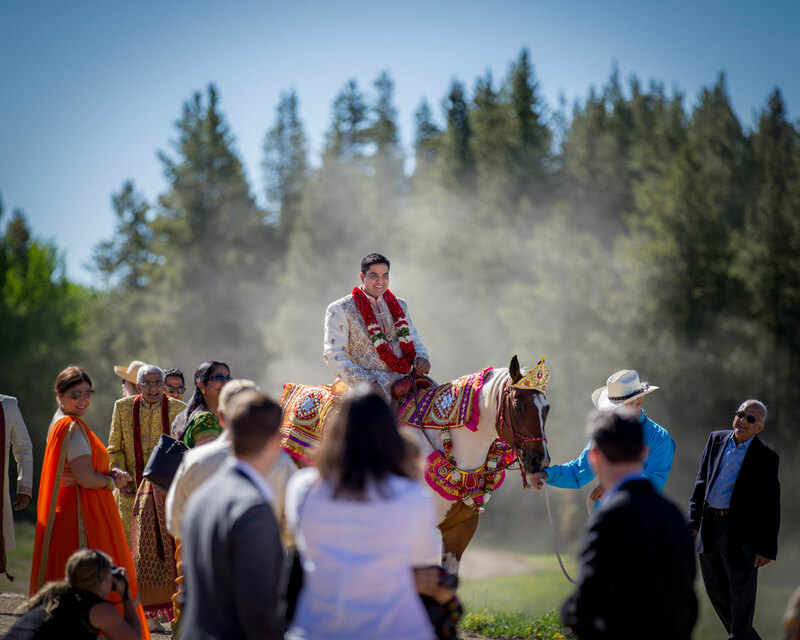 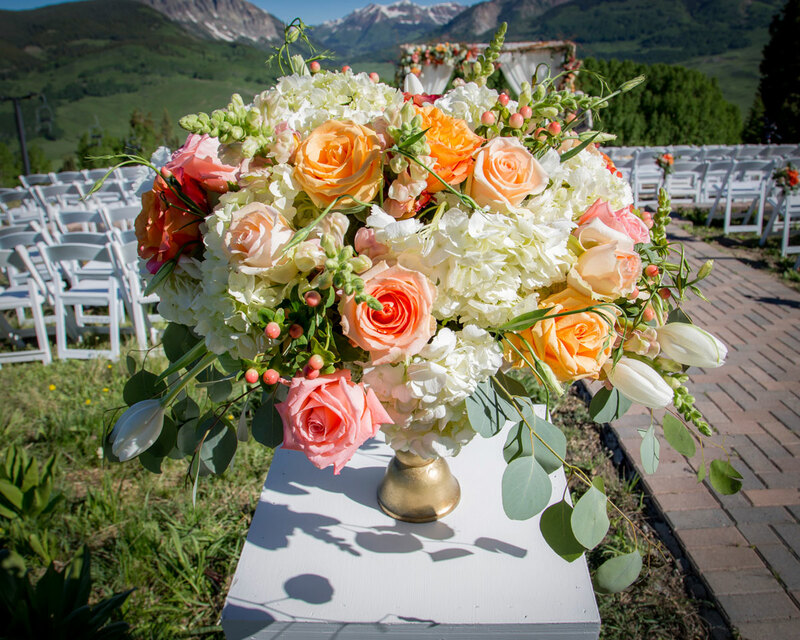 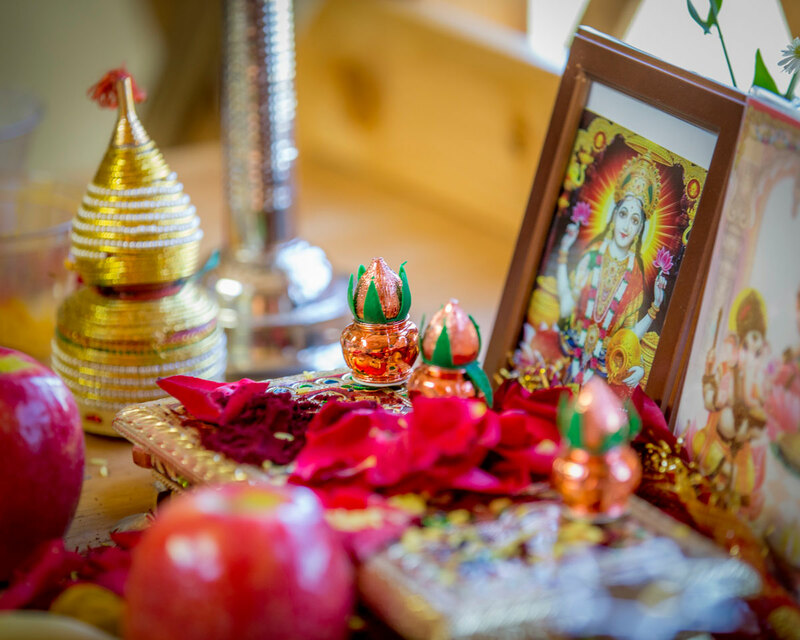 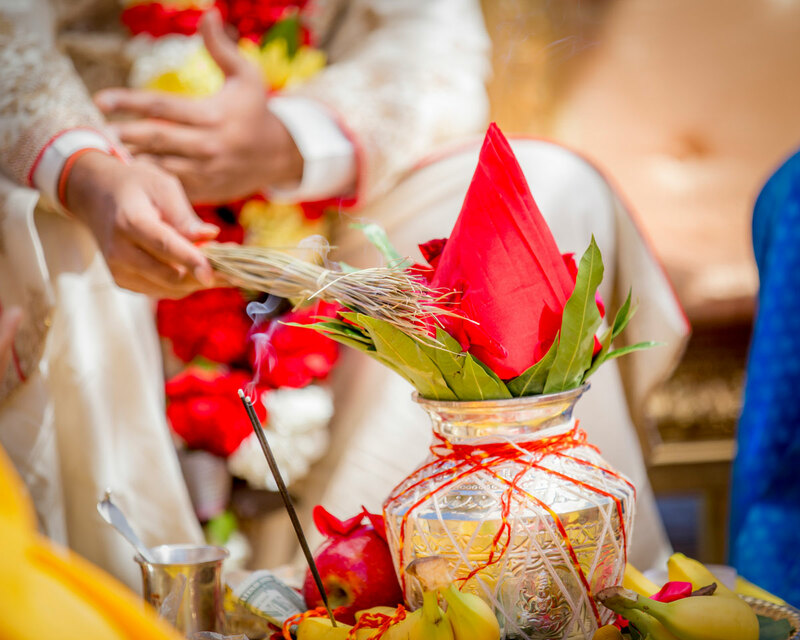 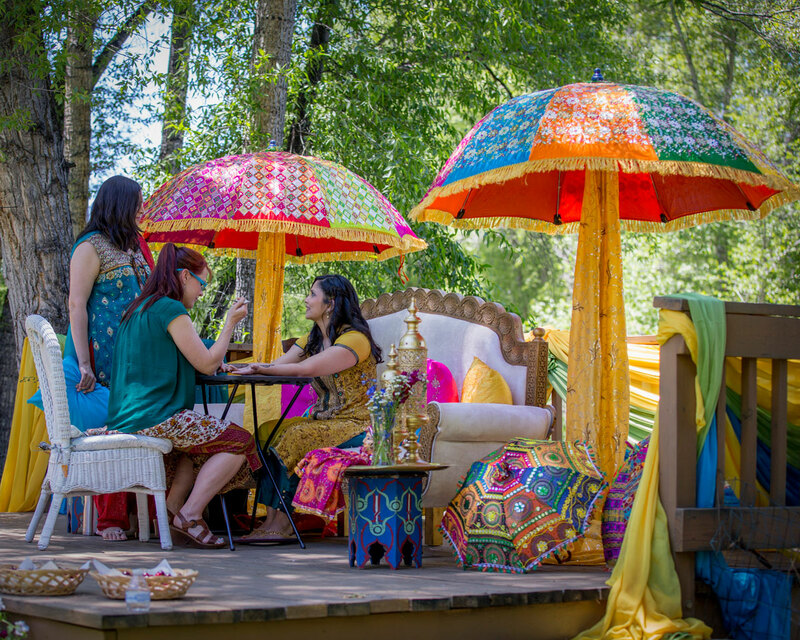 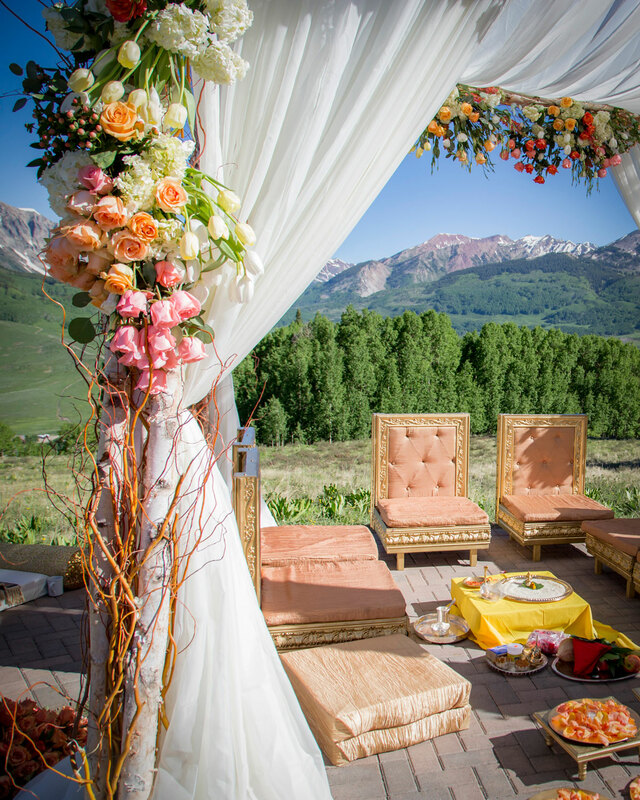 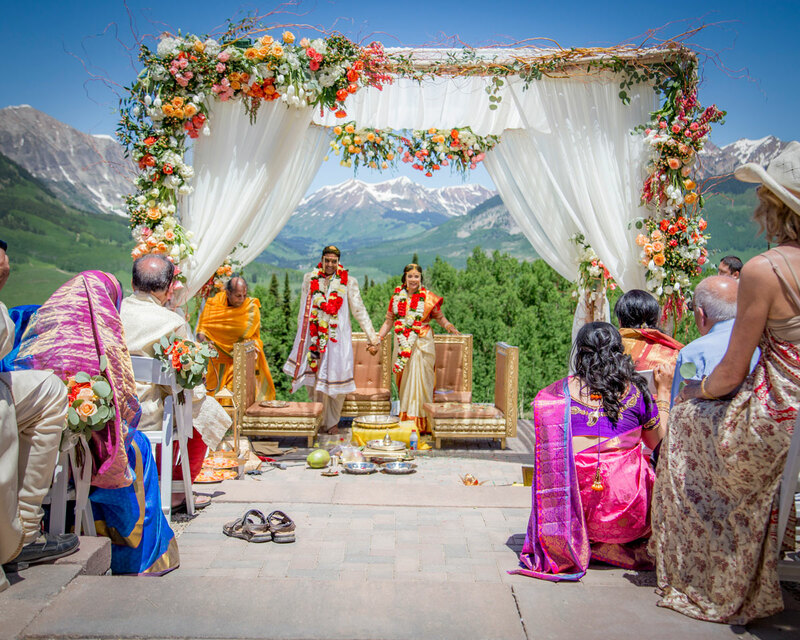 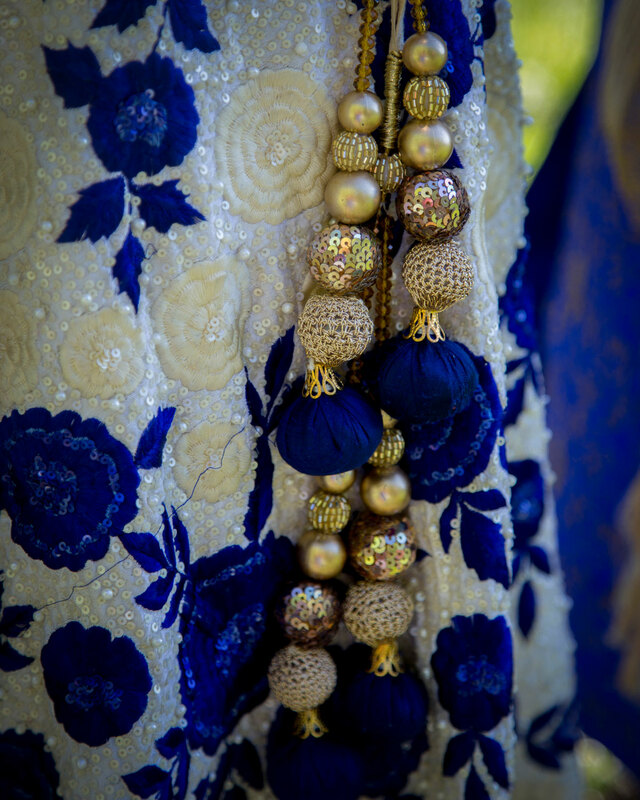 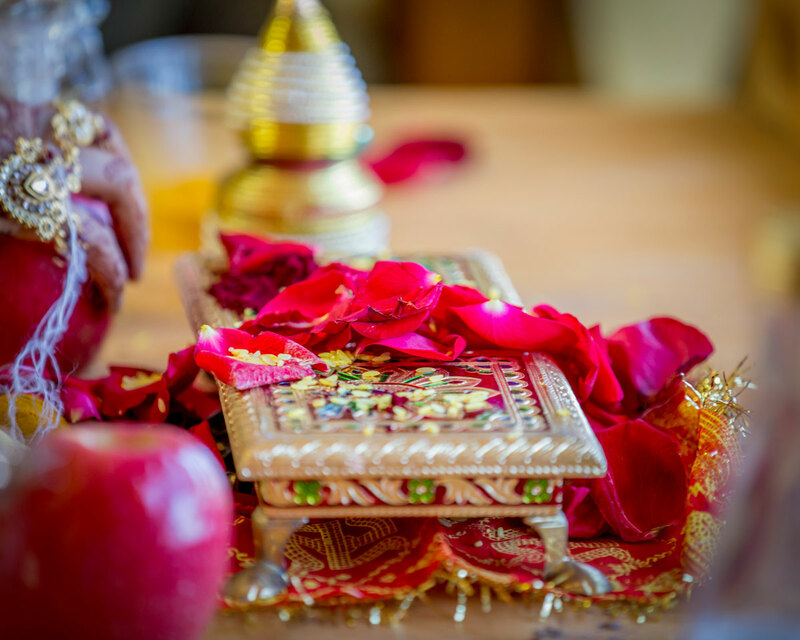 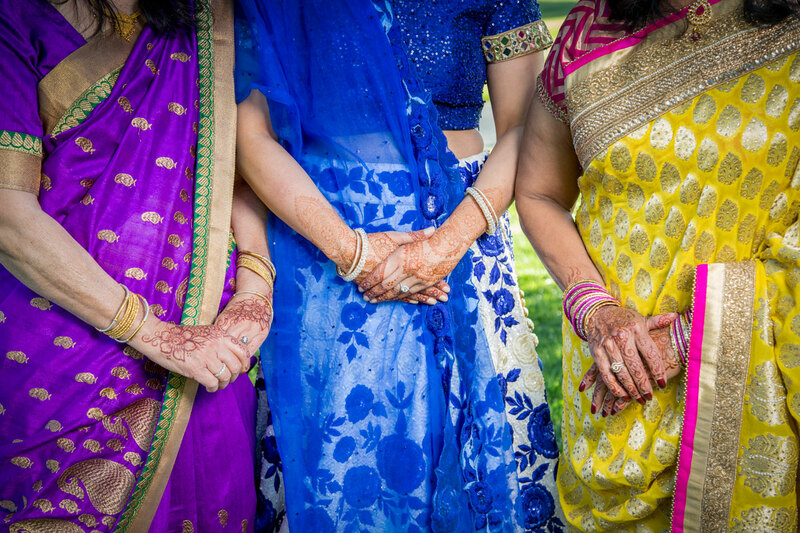 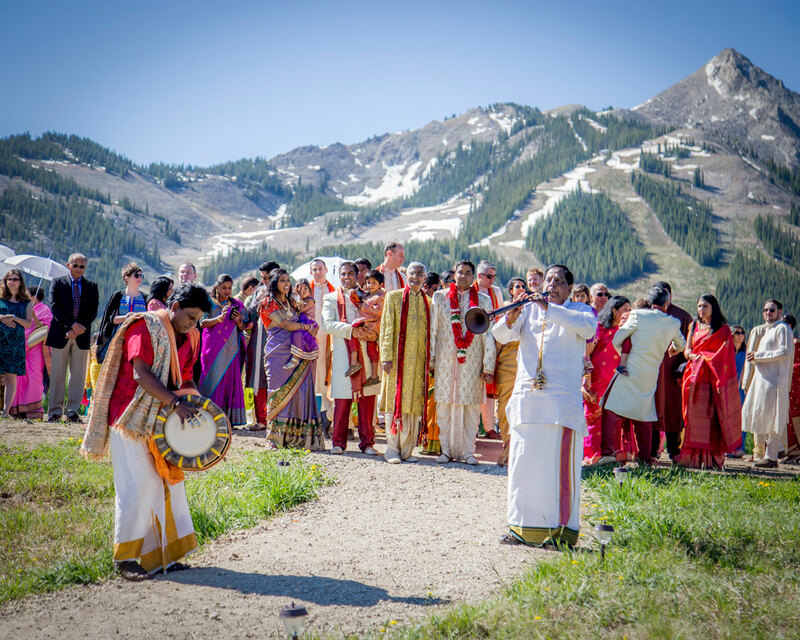 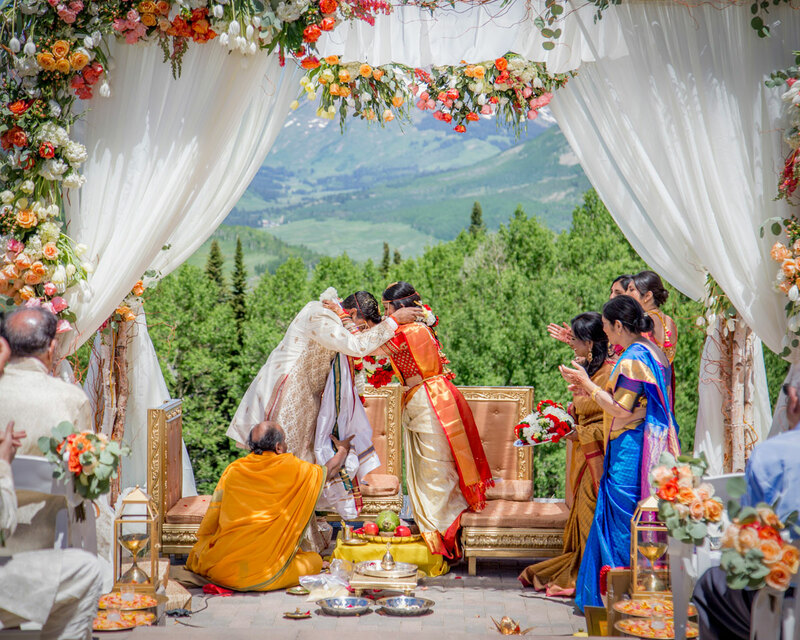 The couple wanted a traditional Hindu religious ceremony against the backdrop of the Rocky Mountains and nature. 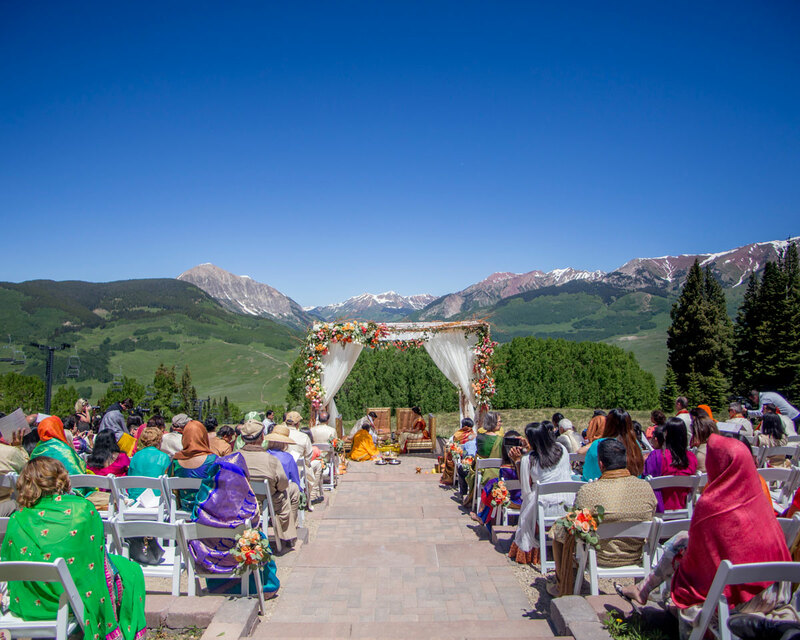 They both wanted their friends and family to not only share in the joy of them embarking on their marriage, but also spend the week in a glorious unique setting exploring and making their own memories. 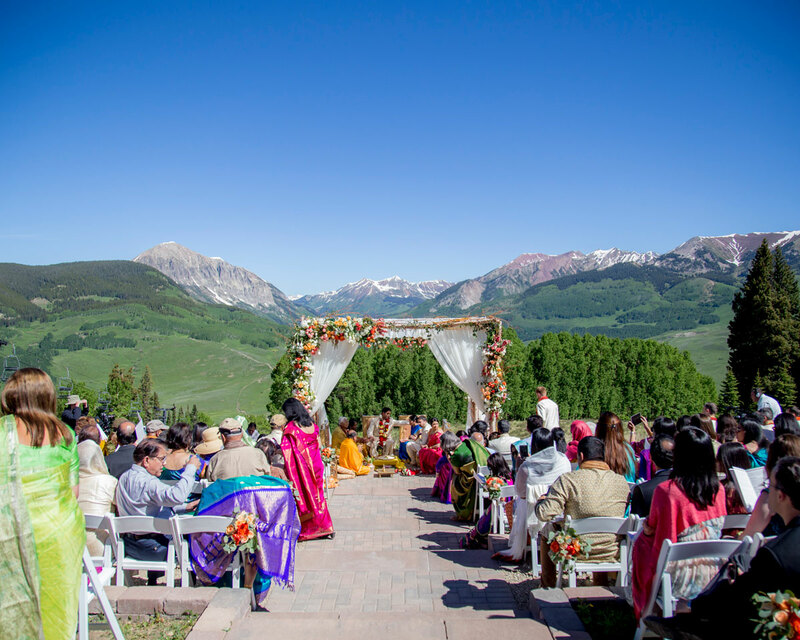 What better choice than Crested Butte!